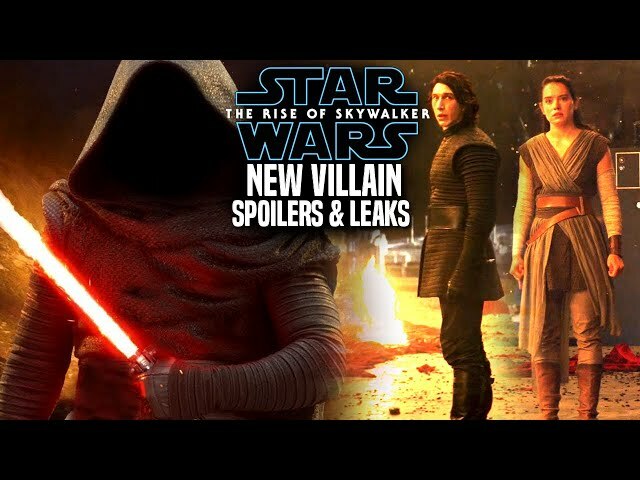 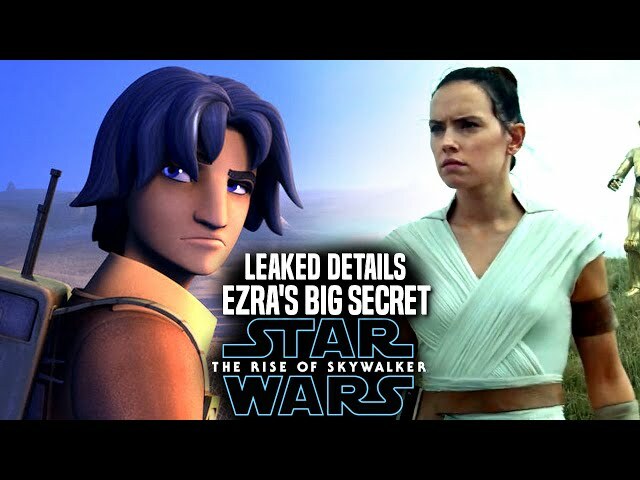 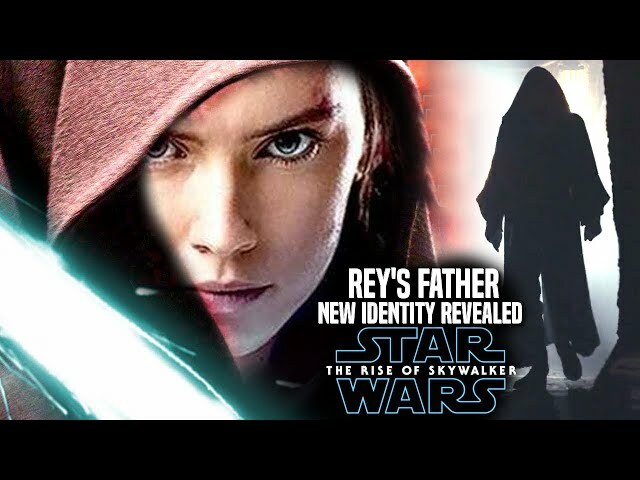 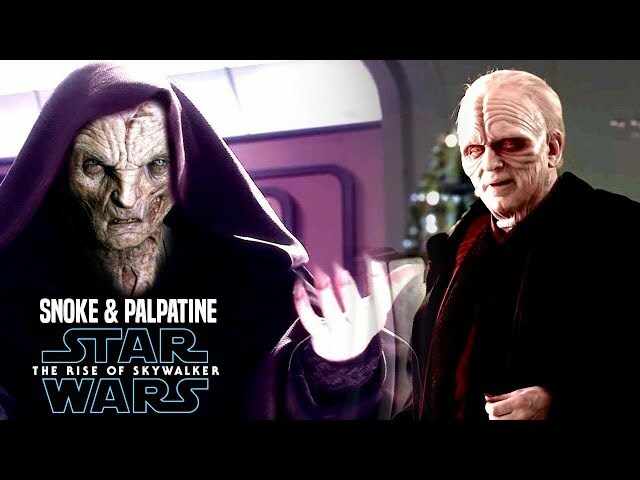 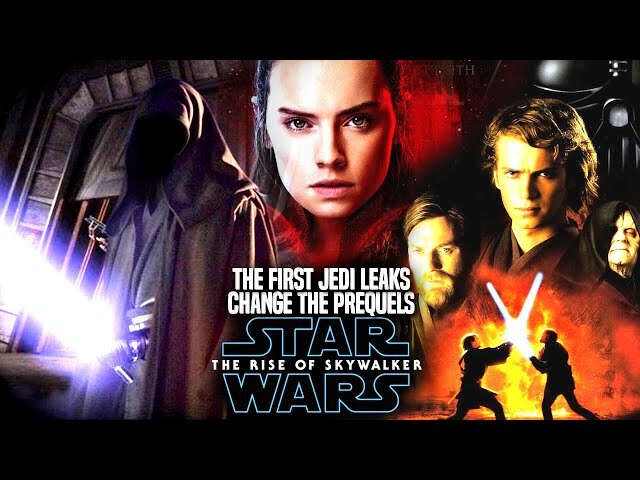 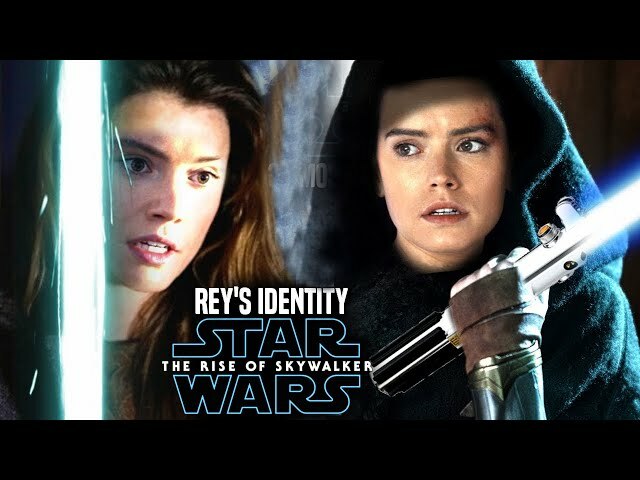 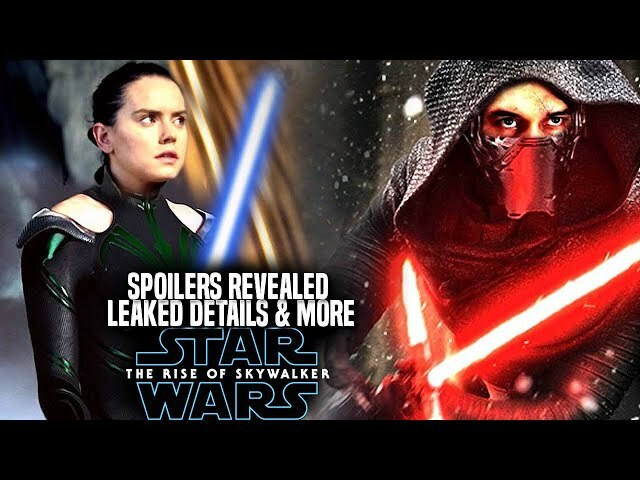 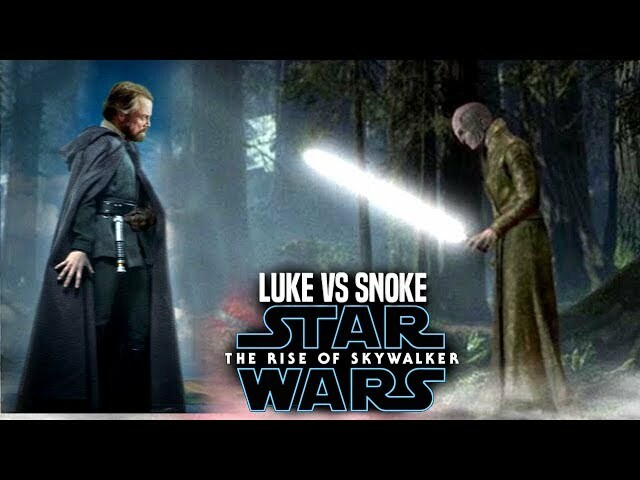 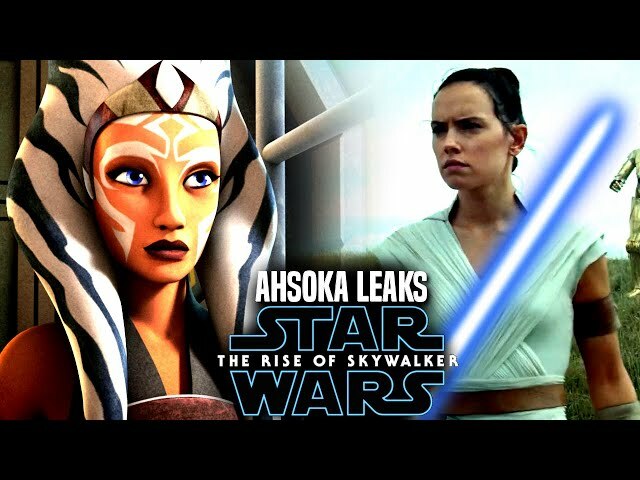 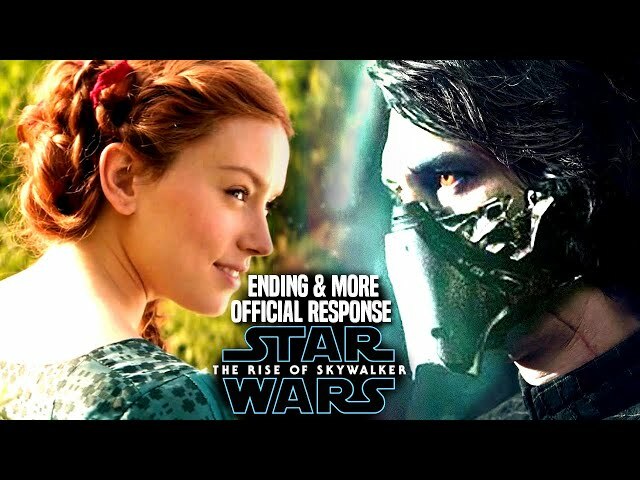 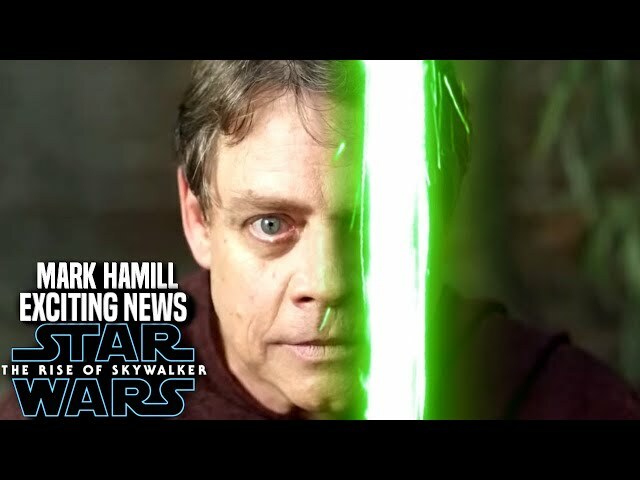 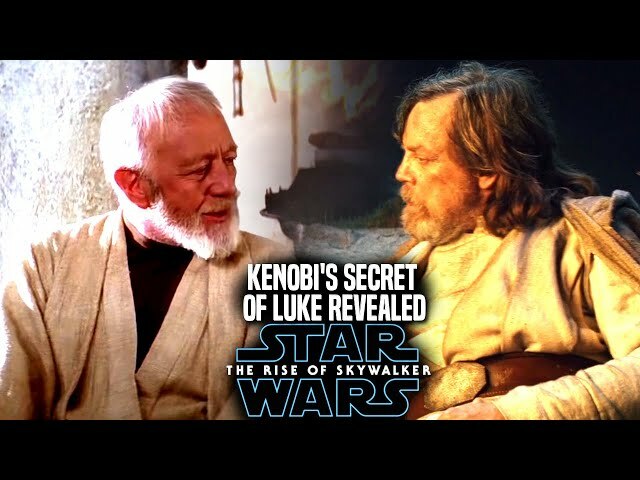 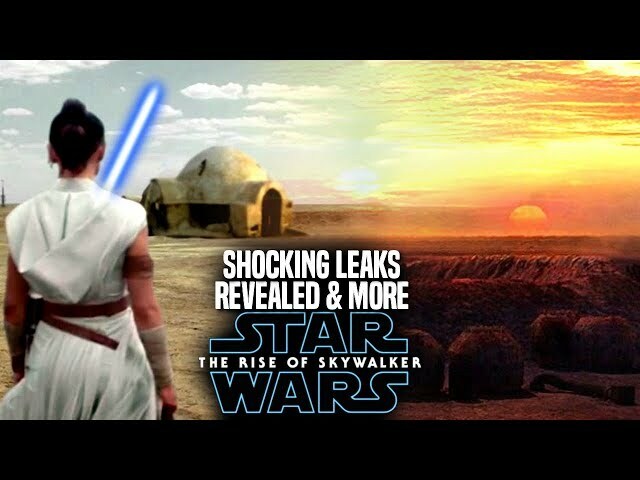 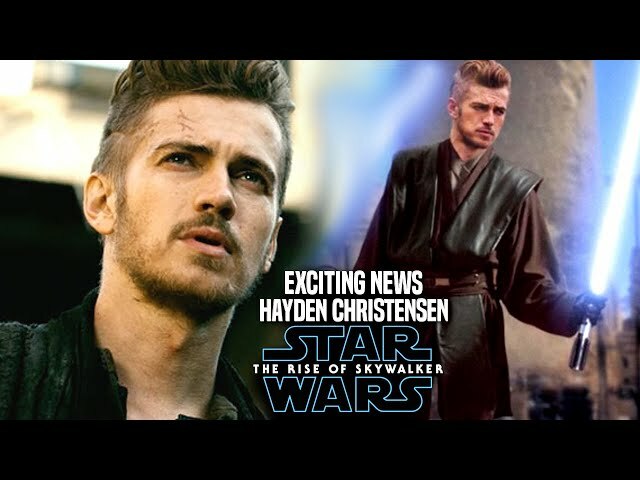 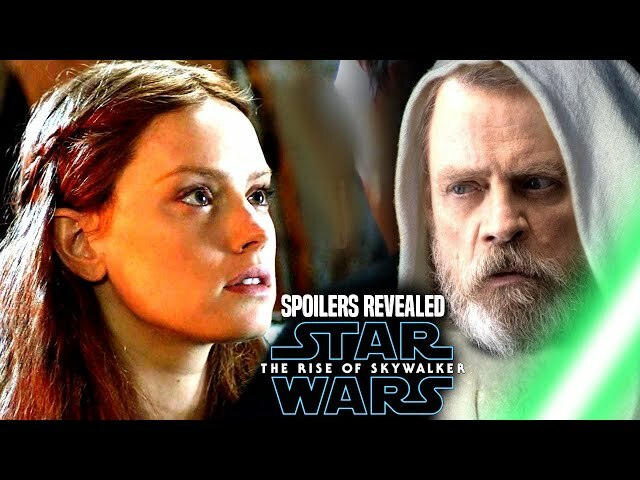 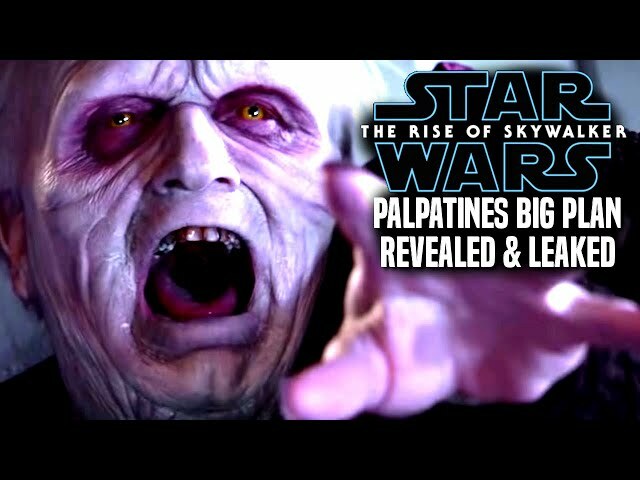 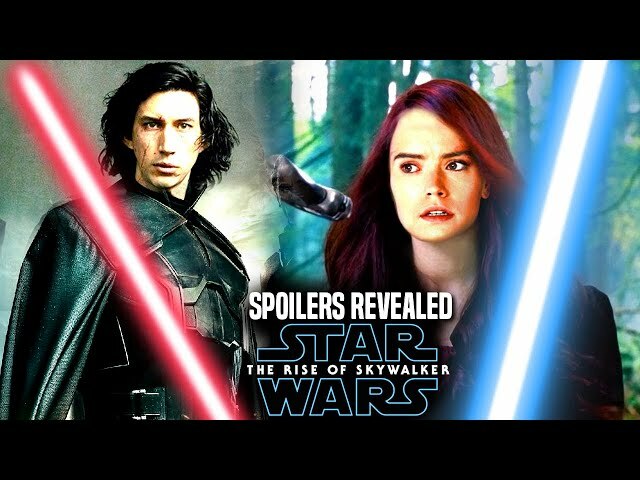 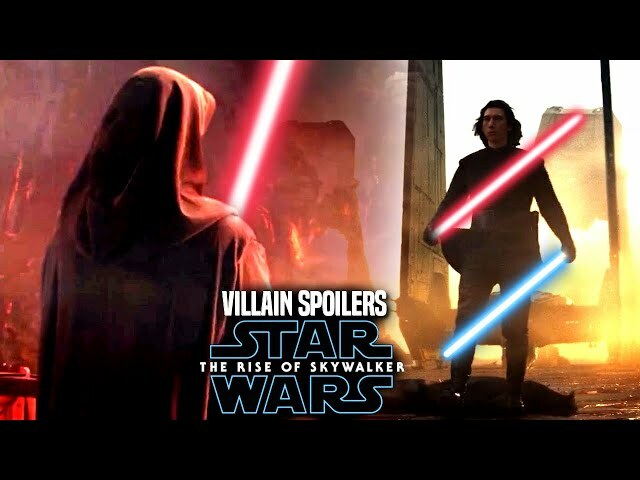 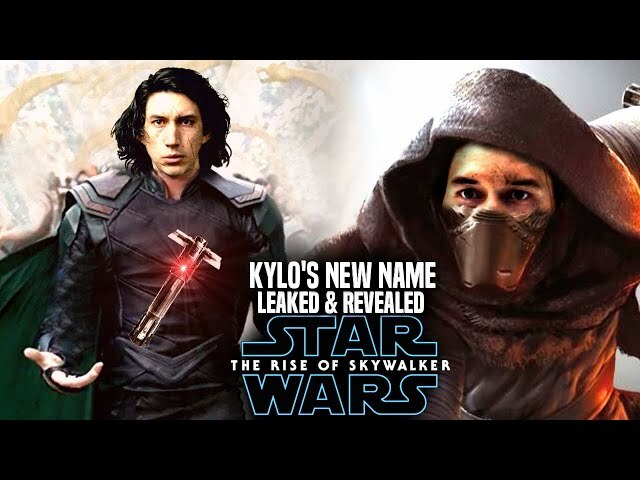 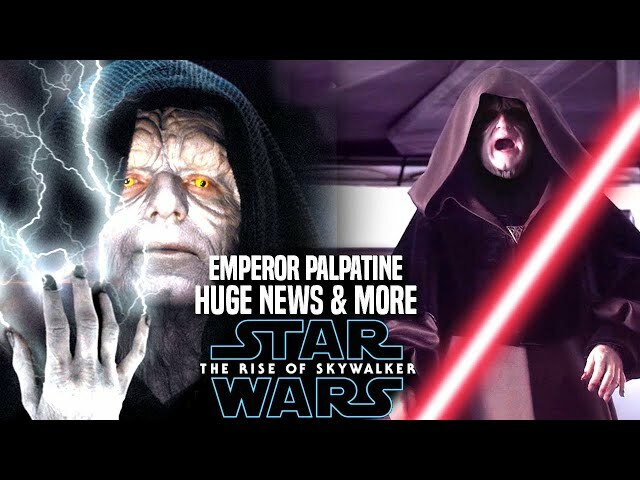 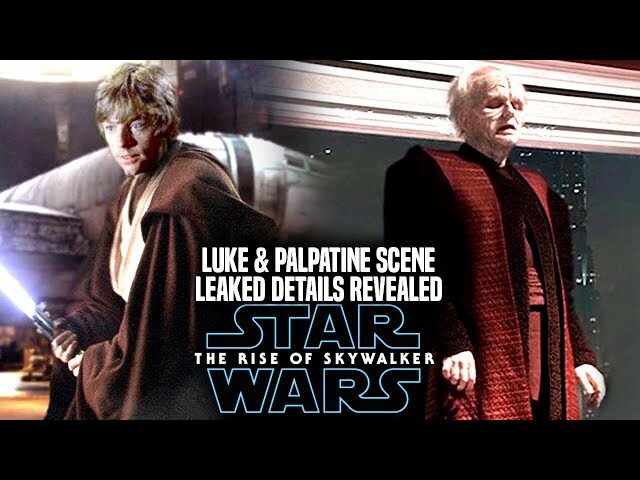 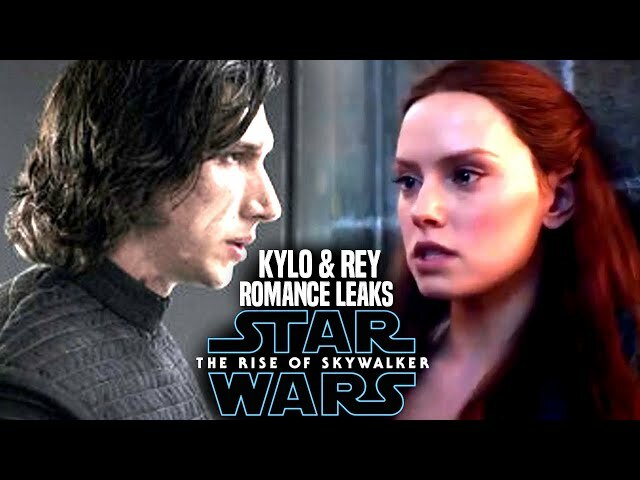 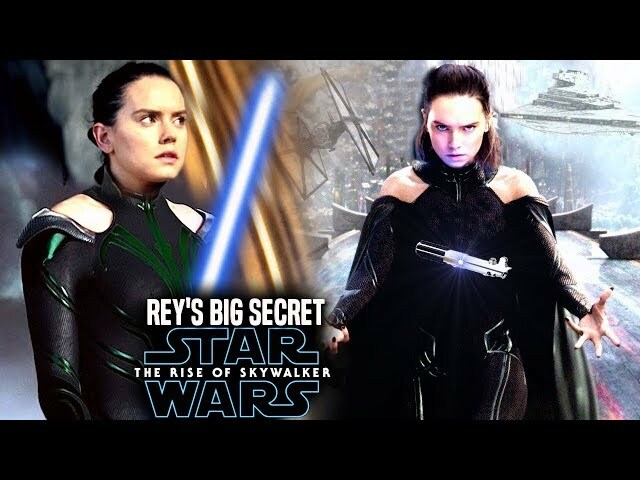 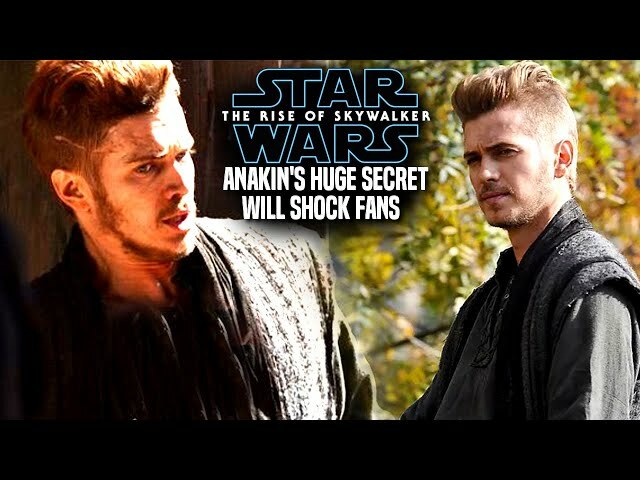 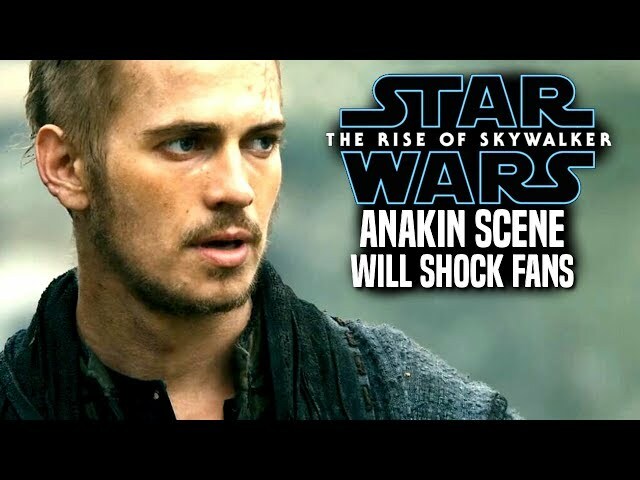 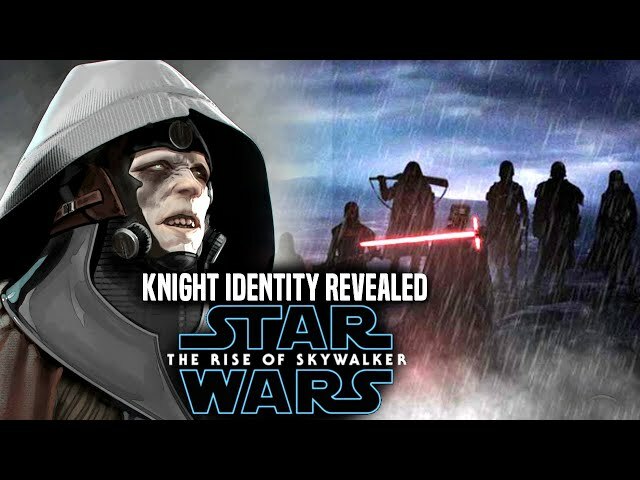 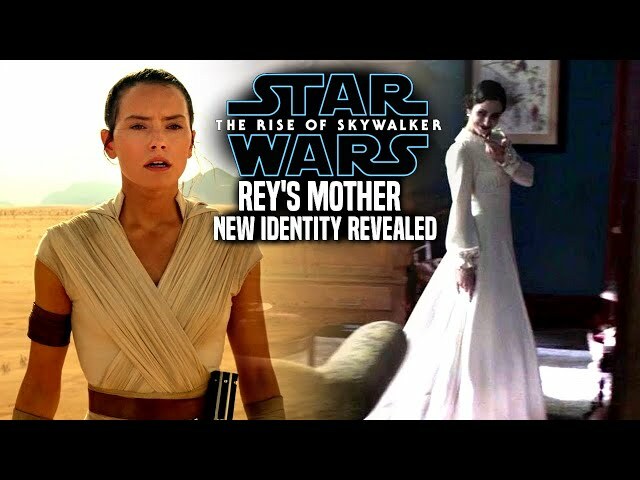 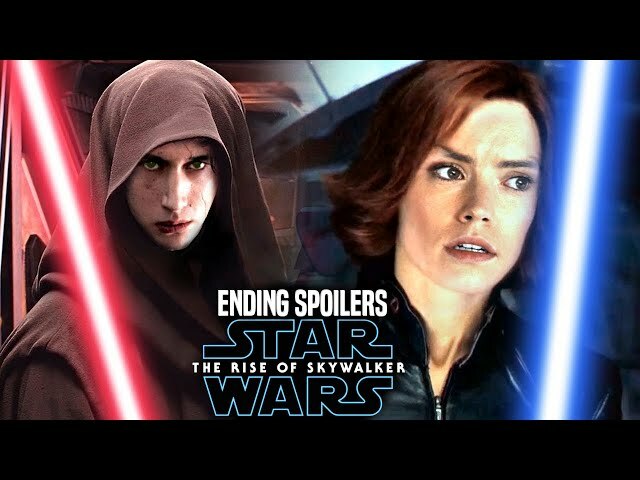 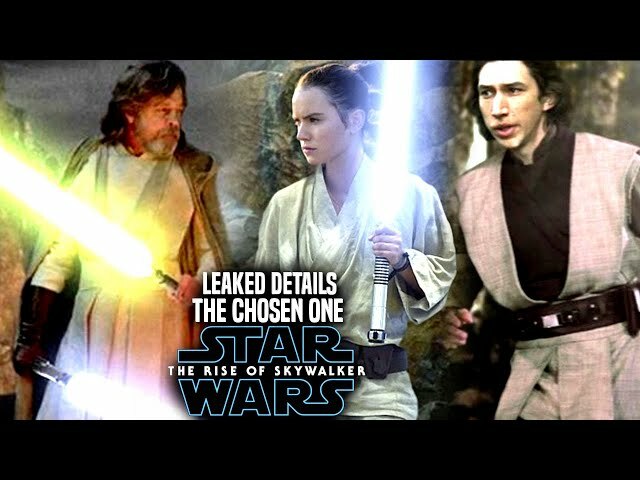 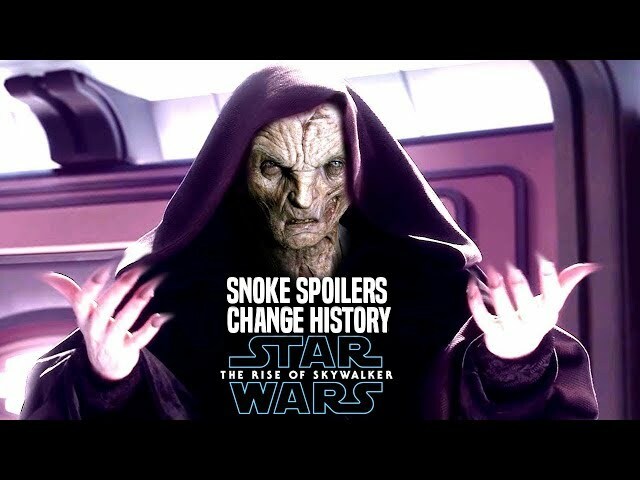 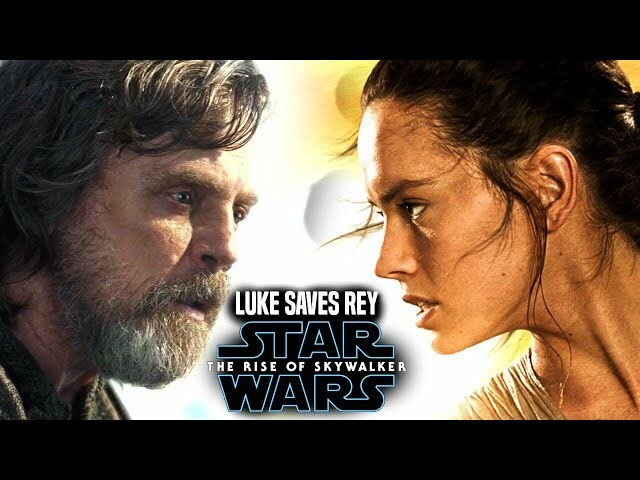 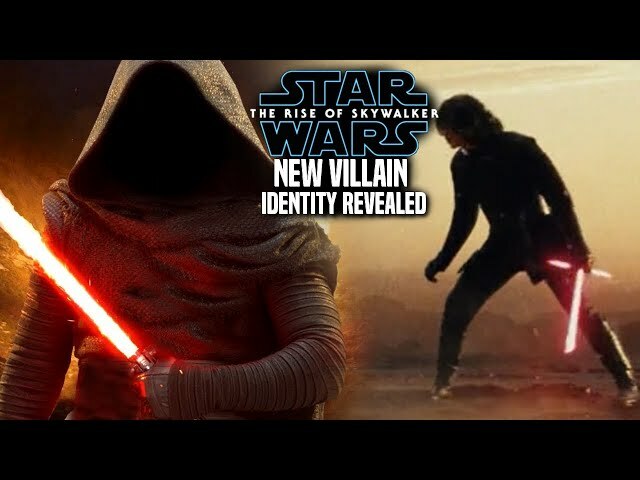 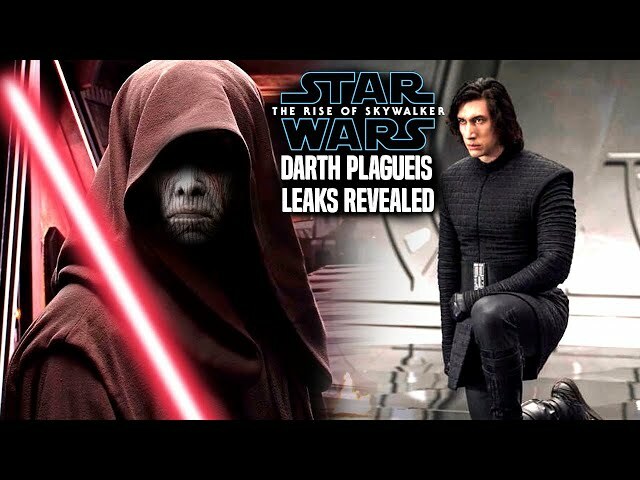 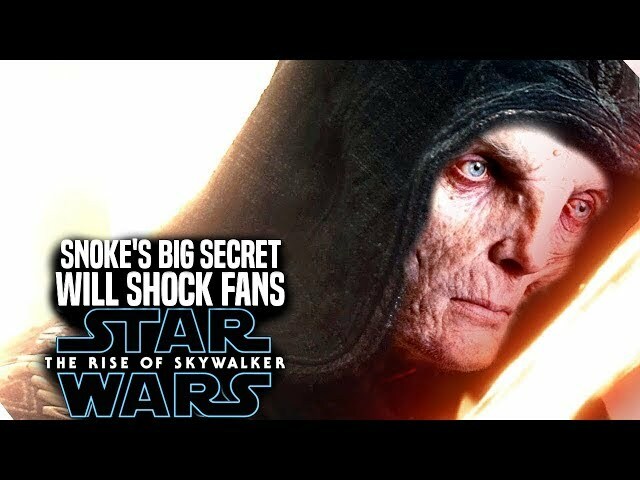 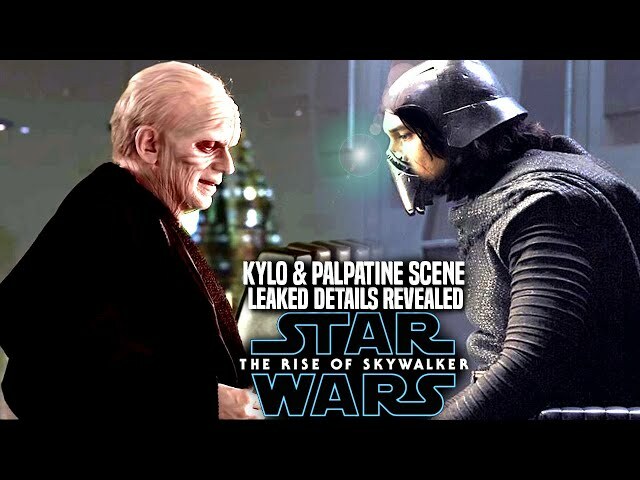 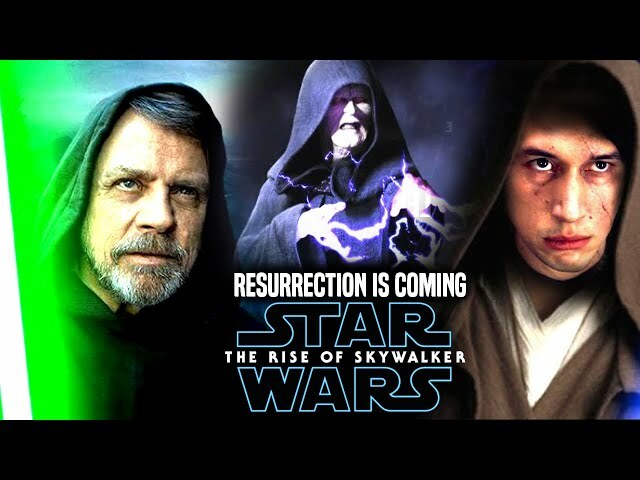 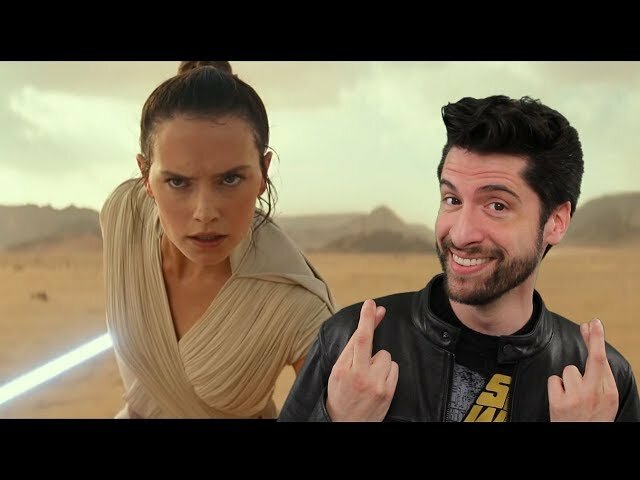 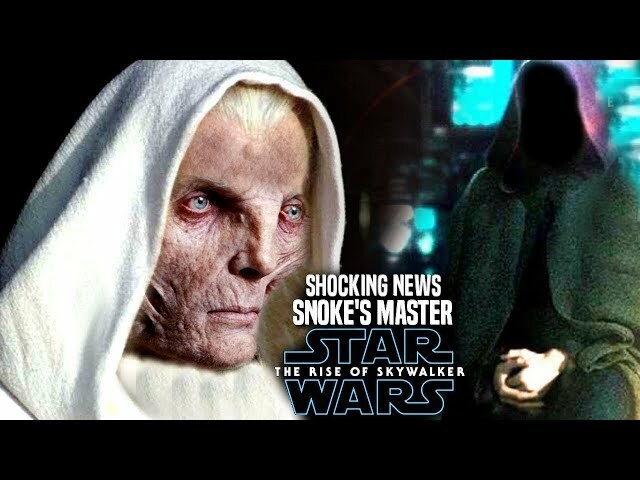 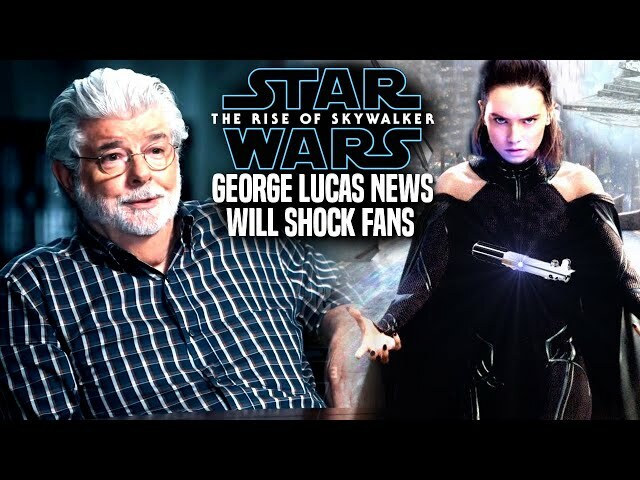 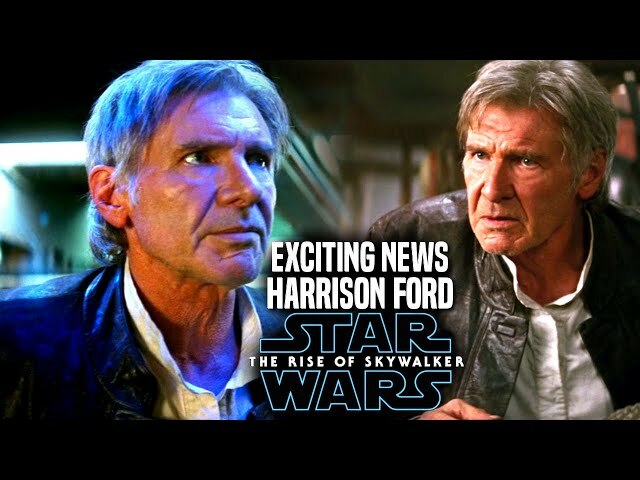 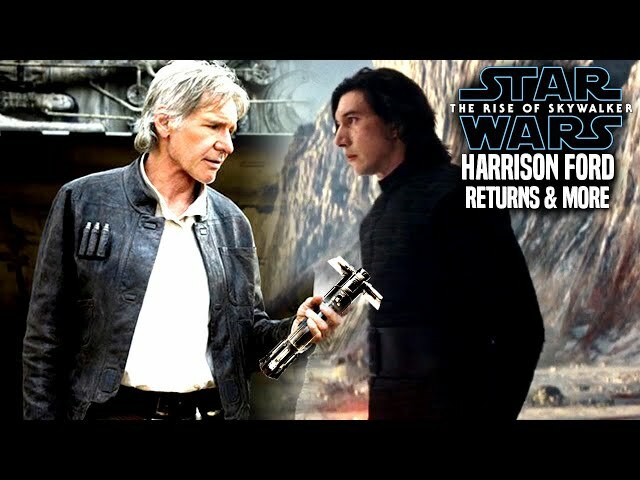 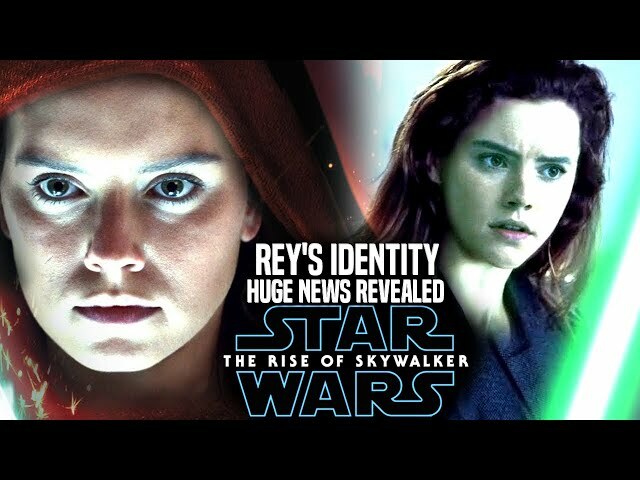 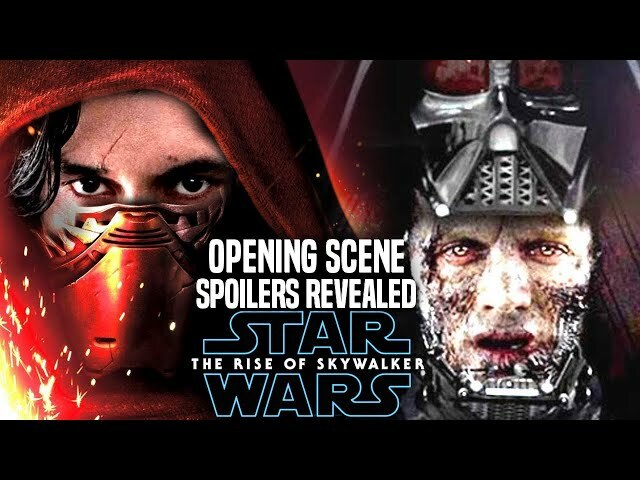 Star Wars The Rise Of skywalker Trailer gave fans lots of rey however very little kylo ren and fans have been wondering more about his character and where he is going into the film. 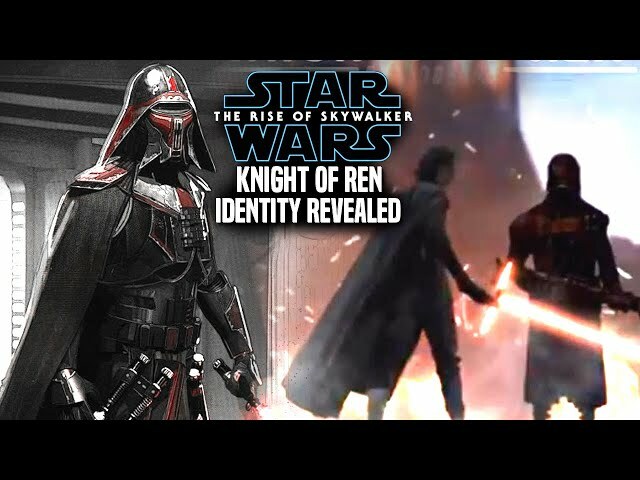 We wwill be going over a first look of kylo ren thanks to two images of the character that will play a vital role in the story. 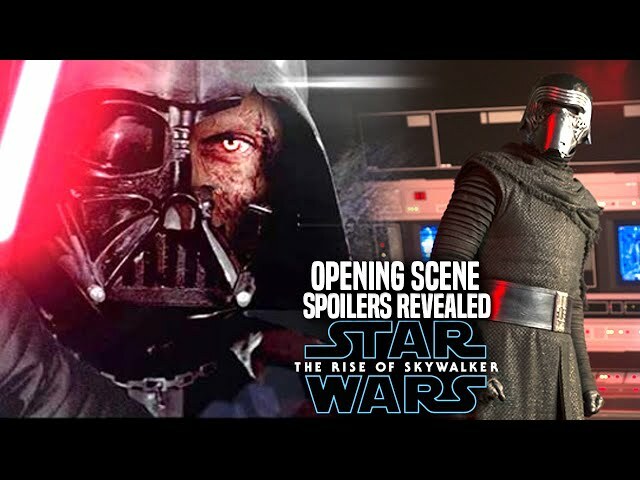 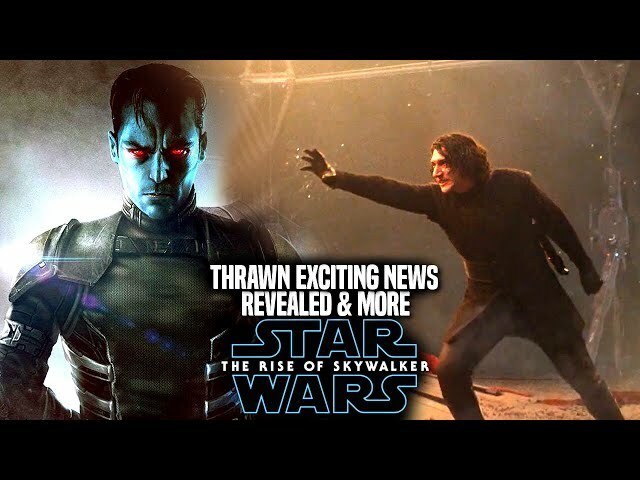 The star waars the rise of skywalker teaser trailer gave fans little kylo ren footage showing him take down a fighter in the woods so far. 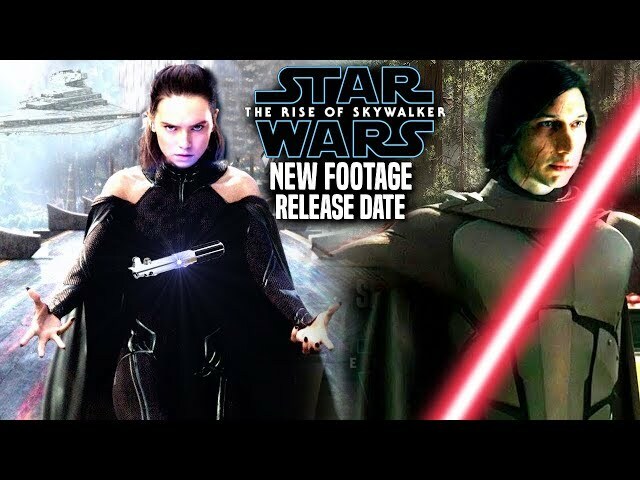 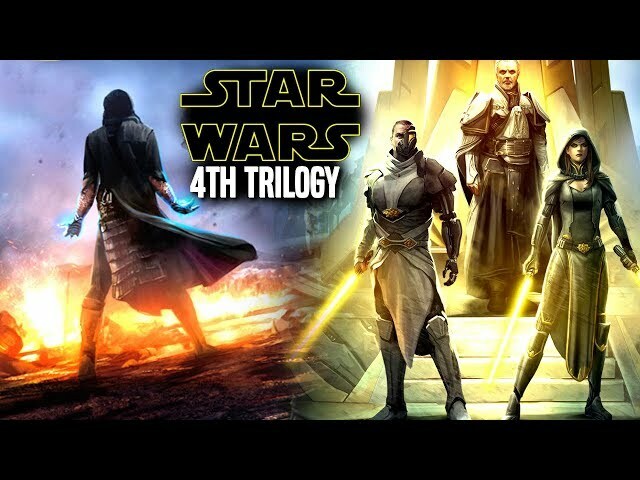 The star wars episode 9 teaser trailer was very impressive in my point of view and i have to say they did a great job with it. 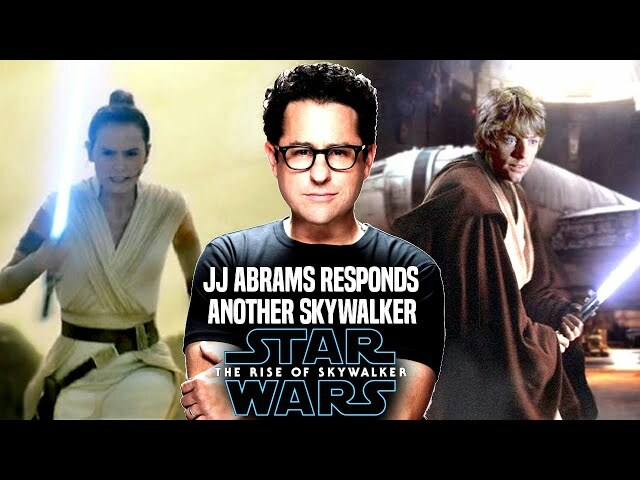 JJ Abrams is still working very hard on star wars the rise of skywalker during post production.